It has been ages since I’ve written on this blog, but it has truly been a very busy fall and early winter. In addition trying to keep up with my kids, husband and the Giant Newfoundland, I took on some new projects. In October, we put the Columbia Falls Community Garden to bed for the winter. We planted flower bulbs and garlic. It was definitely a successful season. Our growing season was amazingly long, and we were able to donate nearly 260 pounds of fresh produce to the Columbia Falls Food Bank. I feel like I spent the better part of September and October in the kitchen, processing tomatoes. 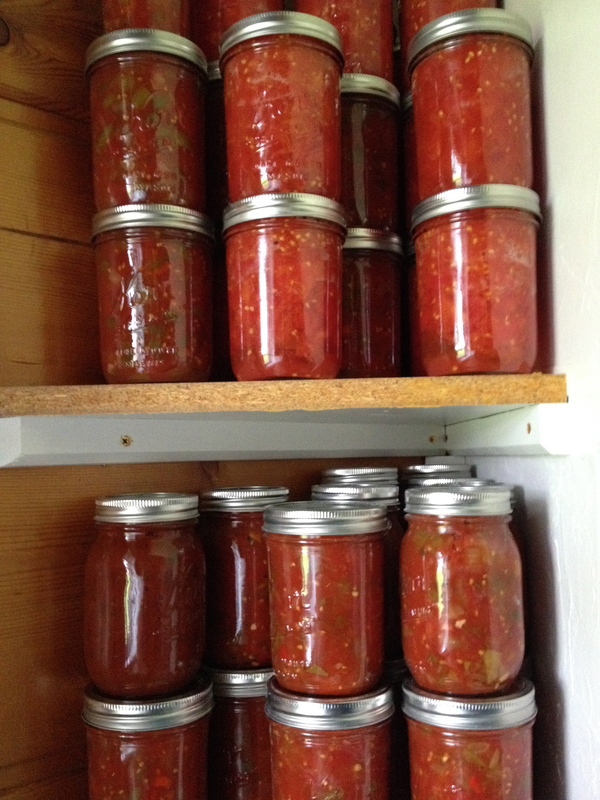 I was able to put up 74 jars of tomato products though–should last until next year. I started teaching a new course at the high school called History through Literature, which fulfills the required credits for both US History and English 11. Those of you who are teachers know how time-consuming it is to craft a new course. For this one, I have the same set of students twice a day, and I am trying to implement student-centered and inquiry-based learning. There have been some successes and some things that definitely needs reworking for next year. In addition to my full schedule at the high school, I also began teaching World History for the Montana Digital Academy. MTDA is a fantastic program that offers (free) courses for high school age kids throughout the state of Montana. Montana high schools are often very small and far away from one another (the state is just barely under 150,000 square miles with just barely over a million people) and they can’t always offer the same buffet of courses for their students; this helps to fill that need. I have students from Columbia Falls to Wibaux, and from Shelby to Red Lodge and everywhere in between. Some are home-schooled, while others are trying to get caught back up so they can graduate. Many of my students this past semester are taking World History in addition to a full class load at school. So far it has been very rewarding. Finally, I was elected to the Columbia Falls City Council this past November. I have my first meeting on my birthday, January 6th. 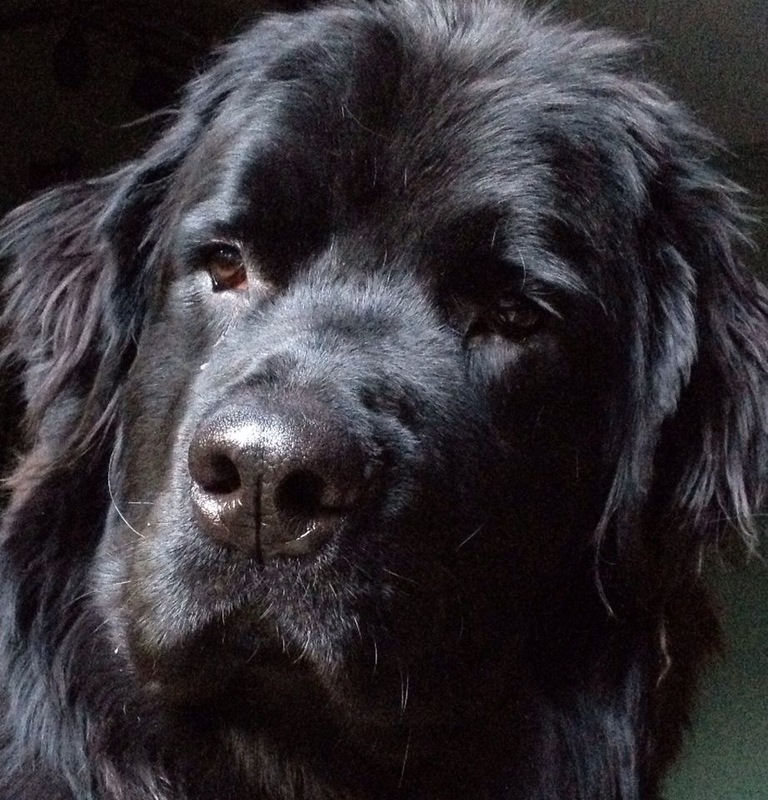 I’m excited–I have an orientation with the city manager on Thursday morning so I I’ll know what to expect. Other than these exciting additions to my life/schedule, I taught myself, with the help of my mother-in-law, the basics of crochet. This will accompany my knitting–there are just certain things that are better crocheted than knitted. Like baskets. 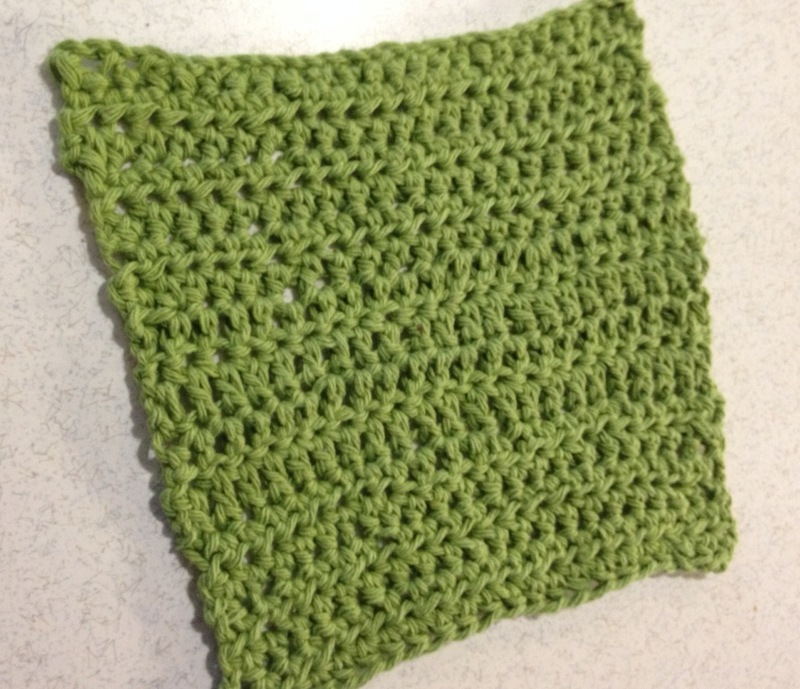 I still find crocheting awkward and much more difficult that knitting–but I assume it will get easier. My first attempt. It has issues. So, that’s what I’ve been up to. It’s a full plate, but someone told me that I must like it that way, or it wouldn’t be. Very wise, very wise. My next post will be about my “Very Crafty Christmas”. Stay tuned!